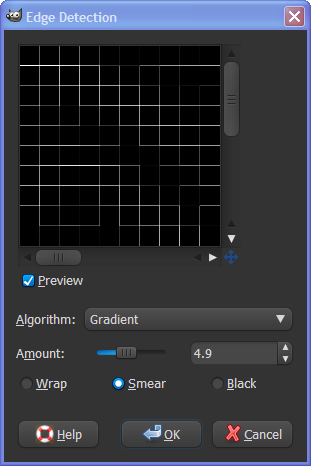 In this tutorial I will show you how to make a kinda grid image from scratch. 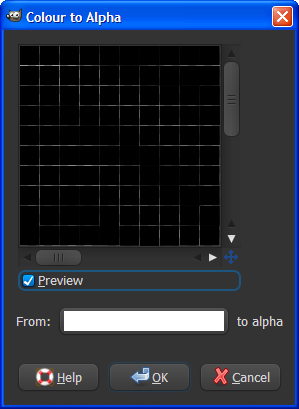 So first of all open up GIMP and then make a new project with the size of your like. I made it the default one for this tutorial which is 640×400. 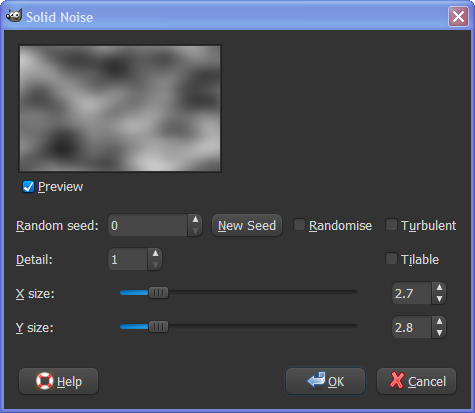 Ok now go to Filters – Render – Clouds – Solid Noise and make is as you want, I just uploaded the image so you can see what settings do I used for this tutorial. 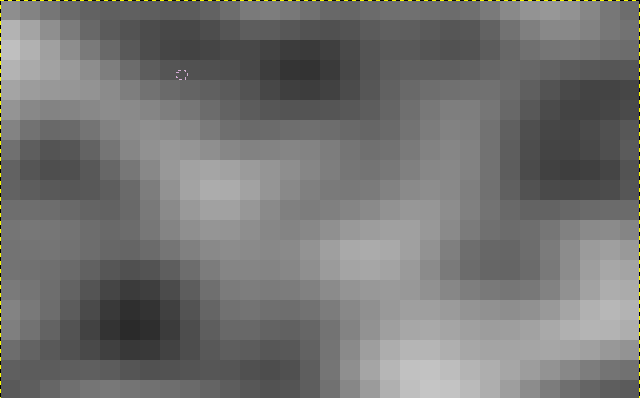 Ok now go to Filters – Blur – Pixelise. 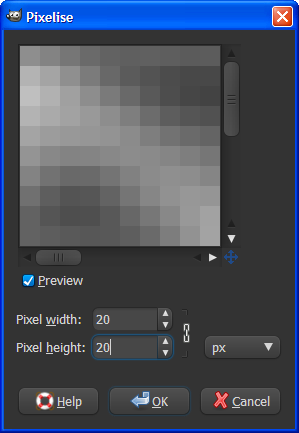 Here I would strongly recommend using bigger pixels so it would look good so I will put 20 on both values and hit OK. If you are going to use this image as a wallpaper or something bigger than the standard size I would recommend you using bigger values. 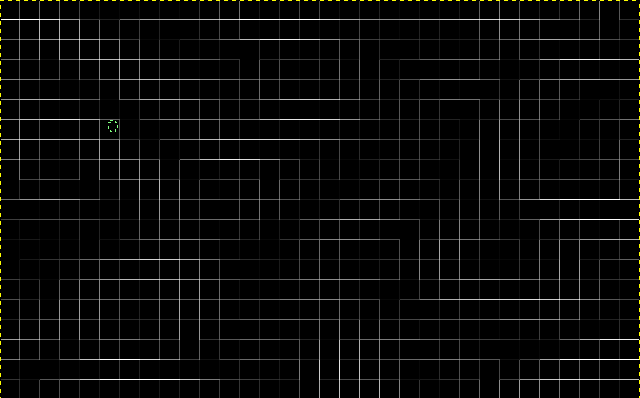 Now click on that white box and select the black color . Then click OK and then OK again. 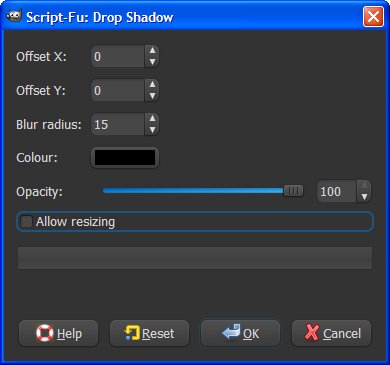 Now duplicate this drop shadow layer to make it more intense. 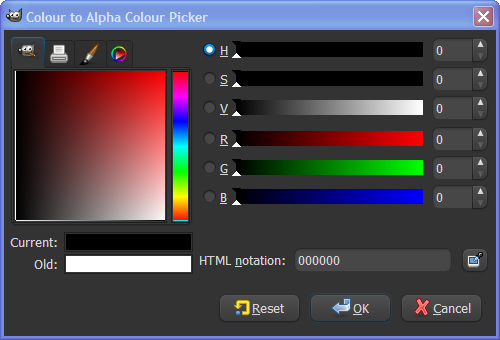 Ok now we are going to make it more colourfull, so select the background layer and go to Colours – Colourise and play with the colors than click OK. And that’s it. Thanks for reading and down there is a download link with a .psd file for this project. So thank you and please subscribe to my rss. Bye.